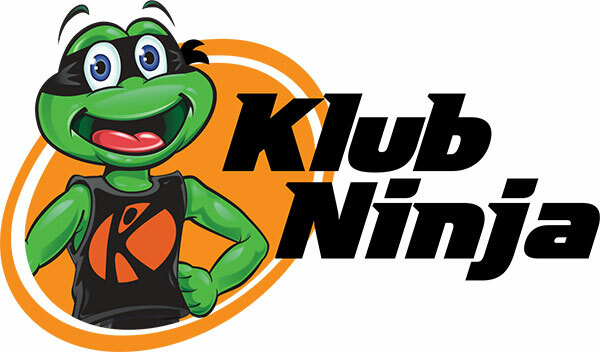 Our youngest Ninja level, Mini Ninja brings our Klub Ninja Programing to our TKG students ages 3 and 4. Students jump, climb, swing, and crawl their way into coordination and physical development. Mini Ninja provides a safe space for toddlers to use problem solving techniques, team building exercises, and coordination training. Mini Ninja is the precursor to joining our Lil’ Ninja classes.